When buying spotlights, whether for the interior or exterior of your home, it is important to know all of the different options before making a purchase. Spotlights have become very popular over the past decade and are now being used for a wide variety of applications. With so many options available in the purchase of bulbs and fittings, being familiar with the differences will help you save time and choose the ones that are suitable for your specific needs. Wall and ceiling spotlights provide decorative illumination to showcase artwork and tableware. They are also suitable for task lighting over food prep areas in the kitchen or over desk space in the office. Motion-detection and automated timers may be added to outdoor spotlights. These automated features are ideal for outdoor lighting to increase security around your home’s exterior. They provide safe navigation toward home entrances for guests. Automated outdoor spotlights also help to deter prowlers and make your home appear occupied while you are away. Solar spotlighting is generally used with motion-detection technology. These lighting fixtures are handy for safely illuminating front doorways, paths, backyards and garages. Uplights are typically used to highlight or accentuate framed art pieces, wall murals, and sculptures for an art gallery effect. In addition to underwater spotlights in swimming pools and hot tubs, installing spotlights around the outside of the pool or tub is becoming popular. 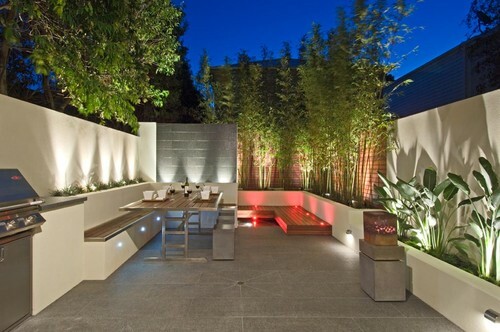 Aside from creating a festive mood, these lights also supply accent illumination for additional safety to the area. It is important to know what type of spotlight casing you have in order to determine the type of bulb you will need. The spotlight casing may be a track lighting strip or a single spotlight holder. If you have an enclosed holder or casing, choosing the correct bulb size is crucial. Aside from the casing, spotlights also have fittings, which come in three basic types. Most spotlights use the push-in or click-and-lock type of fitting, where the bulb would be pushed into the fitting then click as it is locked into place. Incandescent bulbs are usually installed by screwing them in with the threads from the bulb’s fitting. Bayonet fitting is typically used for fluorescent tube lighting, with the bulb containing two small metal guides on both ends that slide into the bayonet fitting to lock it into place. 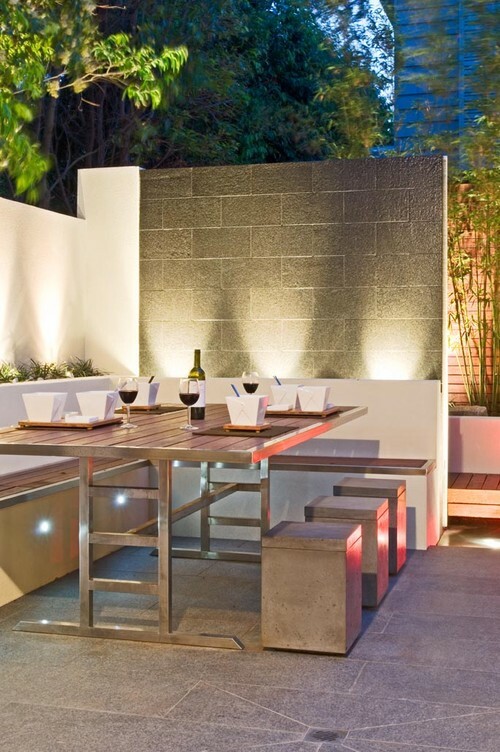 Halogen spotlights emit a great deal of heat and become hot to the touch. They are not as durable or energy-efficient as LED bulbs. The average reflector temperature of LED spotlights is 70°C, which is safe to touch. Also, the lower amount of heat generated means less energy waste, which consequently helps you save on electricity bills. The average life span of halogen spotlights is 2,000 to 5,000 hours, while LED spotlights may last up to 50,000 hours. This means, you replace the lighting less often when you opt for LED lights over halogens. LED spotlights use an LED chip, which is durable and virtually shatterproof. With halogen spotlights, the filaments are very fragile and careful handling is required when installing and replacing.